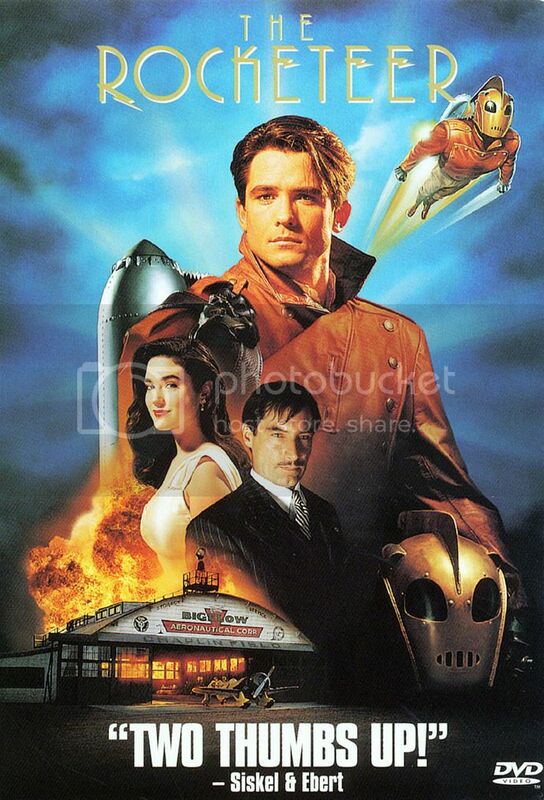 I will say that the film does the late Dave Stevens proud, capturing the look and feel of his best-known work despite the changes—substituting Howard Hughes for Doc Savage and eliminating the Bette Page connection--necessitated by copyright issues. Its depiction of prewar Los Angeles as simultaneously glamorous and squalid feels spot-on, its scenes of Cliff Secord in flight are convincingly exhiliating, and the cast is uniformly excellent. It is unfortunate that it loses a bit of its wow factor translated to home video but it remains a rollicking good time nonetheless. I summon Jennifer Connelly at her most luscious! Unlike Superman and Batman when they went to the small screen, when Marvel characters started appearing on TV (as cartoons) they were still pretty new, so producers didn’t know what a “Thor” or “Fantastic Four” story was like. They had no choice but to go to the source and adapt existing stories. 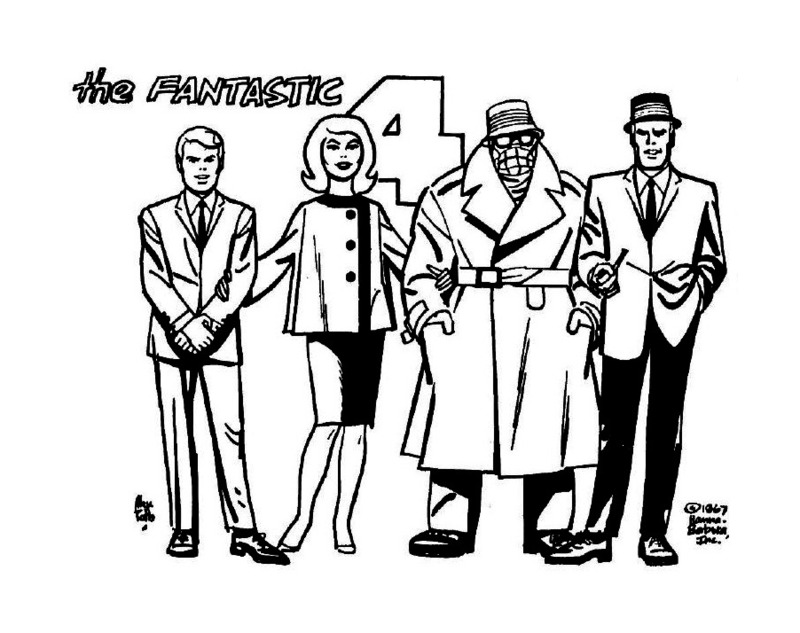 The FF series from 1967 wasn’t a flashy, guest-star-filled sensation like the Batman TV show, but it’s (kind of) an animated version of what Stan and Jack were doing in the early days in the book. As usual, Alex Toth’s elegant character designs didn’t always make it to the cels, but it’s close. And I still hear Paul Free’s voice whenever I read dialogue by the Thing. Coincidence Dept. : “Angry Red Planet” (1959) stars Gerald Mohr as the leader of a four-person crew (one woman) who make an experimental space flight—an influence on the original FF?. Gerald Mohr is the voice of Reed in the cartoons. My Fourth Day Christmas pick is The Archie Show by Filmation. 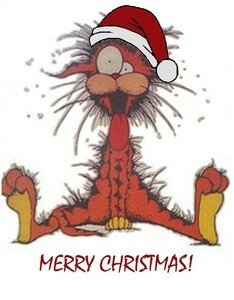 Starting in 1968 and it continued in various incarnations through the 70's and spawning other series like Sabrina, Josie and the Pussycats and The Groovie Ghoolies and introducing musical/dance segments into Saturday morning cartoons the Archie's gang translated so well into animation and even today this cartoon series keeps me watching. Still to this day all of the voice characterizations are the voices i hear in my brain when reading any archie comic book. The cartoon was fast moving and full of corny jokes keeping it light, fun and entertaining for kids and even as an adult i can appreciate the humor and situations the gang found. Let's begin with the obvious: Jason Todd NEVER should have been returned from the dead. And yet, when Judd Winnick got the green light to do this a decade back, he had a clear plan in mind of how he was going to make it worthwhile to the fans. Unfortunately, DC editorial intervened repeatedly and pillaged his plans in favor of tie-ins to foolish company events, so Jason's death got explained away by a retcon punch, and the climax of the storyline Winnick had painstakingly built towards for ages and ages got cut short by DC's One Year Later event and never resolved. Fans blamed Winnick for what looked like a poorly executed plan, and then moved on. But Under the Red Hood was Winnick's chance to tell the story the way he'd always intended -- free of meddling by Dan Didio -- and boy did it prove worthwhile. This animated film not only redeems Winnick's work on Batman; it goes back and redeems the Post-Crisis Jason Todd in his entirety, painstakingly melding together the bright and innocent look and tone of the Mike W. Barr/Alan Davis Jason Todd with the later and darker Jim Starlin/Jim Aparo Jason Todd while, most importantly, validating Winnick's rationale for bringing Jason back. Red Hood could prove the most devastating villain Batman had ever faced, even making the Joker pale in comparison (pardon the pun) because he represented Batman's deepest failure, loss, and source of self-doubt. the Red Hood could psychologically torment Batman worse than Batman could psychologically torment criminals, all the while also raising an important question about underlying philosophy -- why does Batman draw his lines of immorality where he does? Why does he allow villains like drug dealers and murderers to continue to live? My only regret with this film at all is the voice acting for The Joker. It's not bad; it just can't compete with Mark Hamill. "a movie that made guys everywhere feel really out of shape", according to Honest Trailers. That film is so over the top in every way that it's like watching a Nazi bullet train crash into an aircraft carrier thrown by Godzilla as a nuclear bomb goes off over the pyramids of Giza. Only with sandals. A handful of herculean and fearless supermen bred for war face a gazillion fanatical invaders of assorted shapes and generally hostile disposition in an unfair battle over... over a principle, really. One more drop of testosterone and everybody on screen would drop dead, that's for sure. And yet, for all its politically offensive (we're way beyond incorrect, here), historically ridiculous, emotionally one-dimensional and green-screen overdose, this movie has one great quality: it draws you into its craziness. Despite our better judgement, we kind of go "how can the Persians, one of the greatest civilizations of the era, be depicted as these ant-like deformed mutants? How can Spartan politics be reduced to such a caricOH MY GOD DID YOU SEE THAT GUY JUMP FIFTY FEET TO CUT A HORSE IN HALF??? SO COOL!" It's a lot like a Frank Miller comic, which of course it used to be. It doesn't hide what it is, and it revels in it. No, I would definitely not recommend this to history students; but if one is into films that consist in two hours of pure mayhem (John Wick, Shoot 'em up and the like), this is a great film. The synthetic imagery is also less annoying to me here than in most fantasy films, because its artificial aspect is fully assumed. The lighting, the slo-mo, the bare backgrounds, they give the film an almost operatic rather than cinematographical quality. And given its subject, that is certainly not a fault! And now if you'll excuse me, I have 500 sit-ups to do. Yeah, yeah, I know...everybody hates this film. For the life of me though, I can't understand why. As a big fan of the earlier Christopher Reeve Superman movies, I thought that director Bryan Singer did a magnificent job of homaging those older films, while simultaneously moving the story of that particular version of Kal-El forward. One of the most surprising successes of this movie was the way in which the principle actors (who, let's face it, had some pretty big boots to fill) managed to conjure their predecessor's performances in this sequel. Brandon Routh had the toughest job of all, in having to replace Reeve, who, for generations of fans, simply was Superman. Personally, I think he did a magnificent job and, as a viewer, I could totally buy into the fact that I was watching the same character from those earlier films. Likewise, Kevin Spacey's Lex Luthor was brilliantly played and, again, I could really believe that this and Gene Hackman's earlier portrayal were the same person. 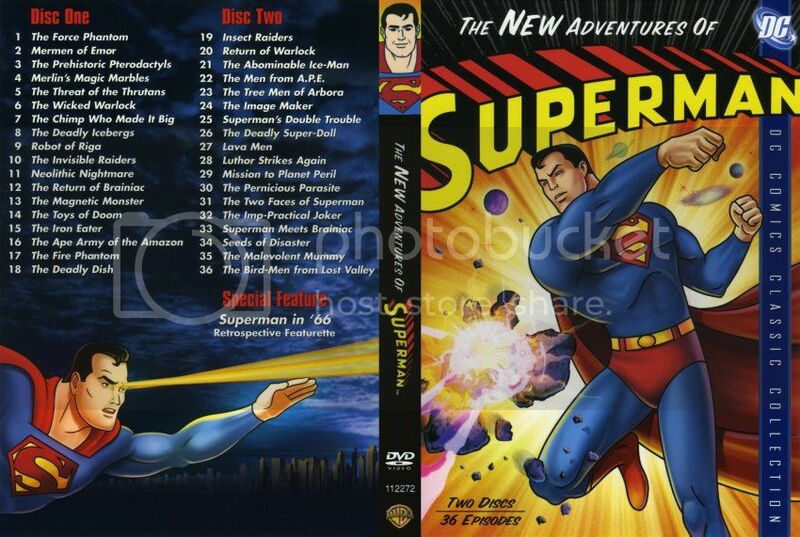 I even liked the whole "superkid" plot element, which I know was controversial with some fans. To me though, it felt like a very natural progression for the story, and the way that it was tied into the lineage of Marlon Brando's Jor-El from Superman The Movie was masterfully done. Admittedly, not everything in the film worked: for example, I have a hard time reconciling Kate Bosworth's rather vanilla Lois Lane with Margot Kidder's spunkier, more three-dimensional portrayal of the roving reporter. And I could've done without all the heavy handed Judeo-Christian imagery at the film's climax. But those criticisms aside, I think this was a more than worthy follow-up to Superman II. From the CGI updating of Superman The Movie's iconic opening credits, to having Brando "reprise" his role as Jor-El, to the return to the Fortress of Solitude and Luthor's appropriation of the Kryptonian crystal technology, to the use of John Williams's iconic film score – and it ain't Superman unless it's got that score playing in the background! – this film transported me back to 1979 and once again made me believe that a man could fly. Coincidence Dept. : “Angry Red Planet” (1959) stars Gerald Mohr as the leader of a four-person crew (one woman) who make an experimental space flight—an influence on the original FF?. I'd seen the "men with one women head into space on experimental craft" before Angry Red Planet. Rocketship X-M (1950) sent 4 men and 1 woman to Mars. Frau im Mond (1929) sent 4 men and 1 woman to the moon. Day four bring Flash Gordon's Trip to Mars. For my money, this is the best of the Flash Gordon serials, with better costumes and sets, some imaginative scenes, and some great cliffhangers. The plot finds Ming teamed up with Azura, the queen of Mars, attacking the Earth with a Nitron ray. Flash, Dale and Zarkov trace the ray to Mars and set off to stop it. The first serial had more money; but, this had more imagination. Like the previous serial, it was edited into a feature version, Mars Attacks the World. This was also my first glimpse of Flash Gordon, thanks to the Making of Star Wars tv special, which included clips from it. For that alone, it is special. I often like to think myself smarter than studio executives when it comes to superhero films. All the things they hesitated about I would have greenlit instantly. Of course you want all your superhero movies to interconnect so they can team up. Yes, why haven't we already made a Guardians of the Galaxy film. Obviously you'll need Rocket Raccoon and Groot. Let's go back to square one on this Green Lantern film. "But it will be different from the comic. They'll be college kids instead of a government-sponsored team." "And instead of being a green dragon, Baymax will be white and marshmallow-like." "I'm telling them to shoot on sight." I would have been wrong. This is one of the best superhero movies ever. And it won an Oscar (even though Lego Movie rightly deserved that Oscar). They knew it would be hard to balance stories for 6 characters, so they didn't try. This was a boy and his robot story with a superhero wrapper. It's a children's film, but the right basic story. The child first acts out of anger and makes mistakes, then learns to act out of heroism instead. A year or so ago, I asked a 4-year old who his favorite superhero was. He said Baymax. His favorite Avenger is Hawkeye. I would have predicted neither response a decade ago, but if a time traveler had told me about the Baymax one, I would have dismissed him as a fraud. 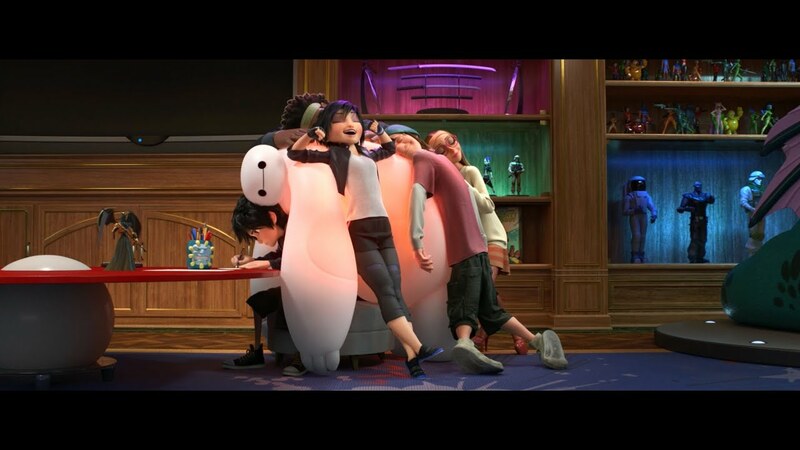 After leaving the theater, a friend pointed out that the entire movie could have been watching Baymax walk, and it would have been great. "I am not fast." I've watched it several times and it's not getting less funny. (...) – this film transported me back to 1979 and once again made me believe that a man could fly. Nothing but pure nostalgia and personal significance behind this choice. I am almost certain this cartoon was my introduction to the concept of superheroes, even before comics. The animation was never going to win any awards, and many of the stories were pretty corny, but it captivated my young mind. And being the first of the Saturday morning superhero cartoons, the rules weren't full established and it got away with things that would never fly later (if you'll pardon the pun). For instance, in one episode Superman outright kills the Parasite by deliberately overloading him with energy. And there were some surprisingly dark episodes, two of which ("The Wisp of Wickedness" and "The Mysterious Mr Mist") made a really strong impact on my impressionable young mind and have stayed with me for 40 years or more. To this day, when I read Superman's dialogue, it's Bud Collyer's voice I hear in my head: especially that shift in timbre he did when he switched from Clark Kent to Superman. So, in memory of my childhood, this is my Day 4 pick. Love the songs...included #1s on Billboard Magazine back in 1969 when both of my parents were still in single digits. Need I also mention that Archie is my #1 humour magazine of all time.